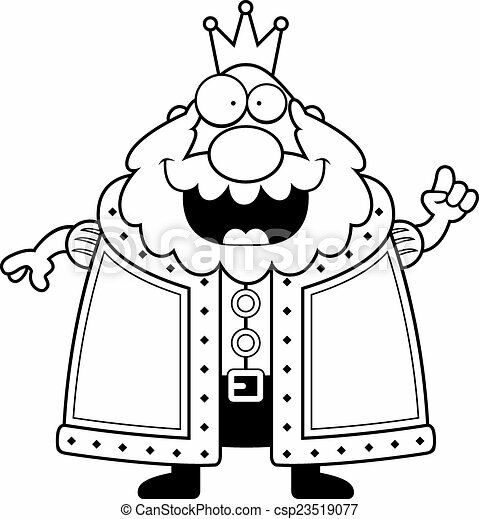 Cartoon king idea. 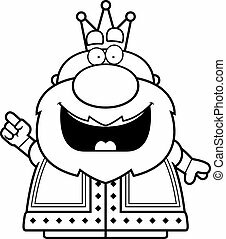 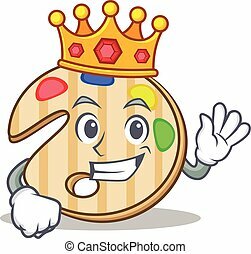 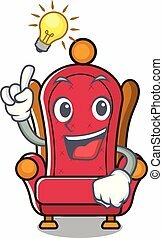 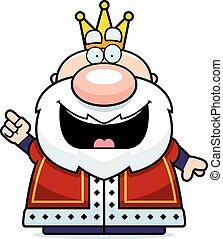 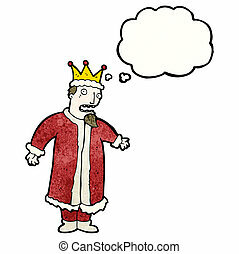 A happy cartoon king with an idea. 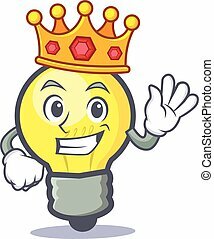 A happy cartoon king with an idea. 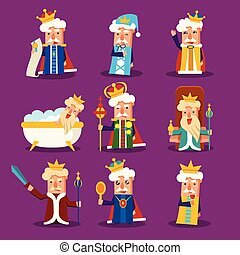 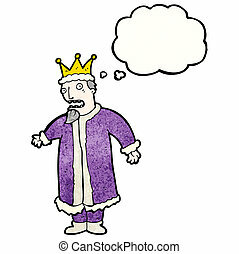 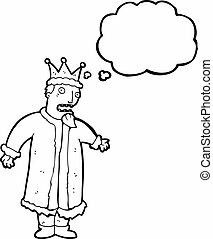 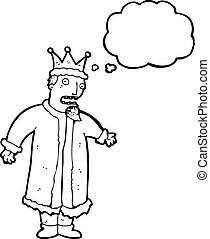 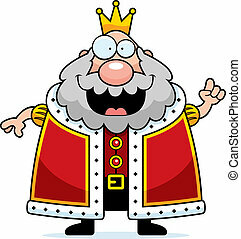 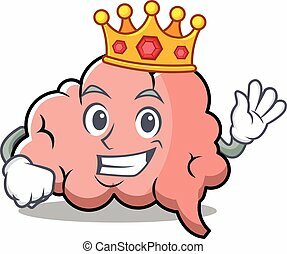 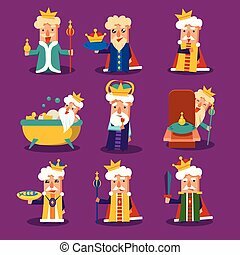 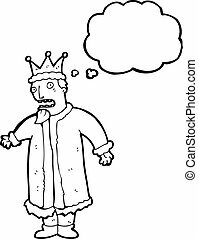 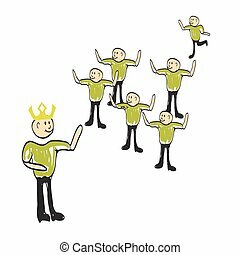 A cartoon illustration of a king with an idea. 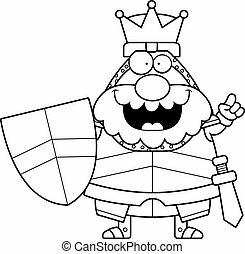 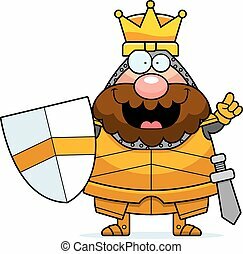 A cartoon illustration of a king in armor with an idea. 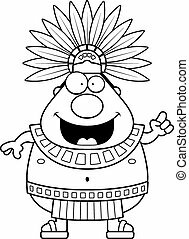 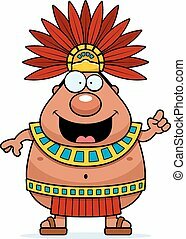 A cartoon illustration of an Aztec King with an idea. 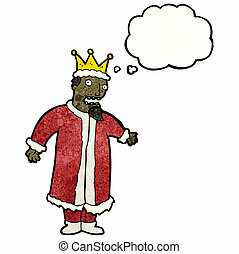 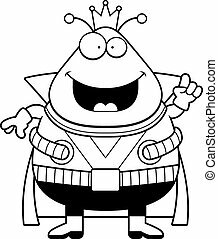 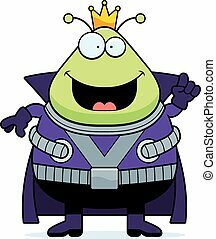 A cartoon illustration of a Martian king with an idea. 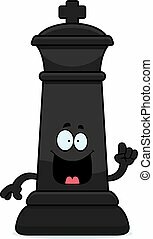 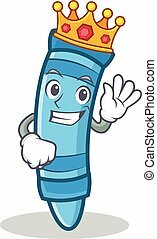 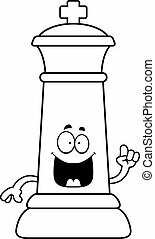 A cartoon illustration of a king chess piece with an idea. 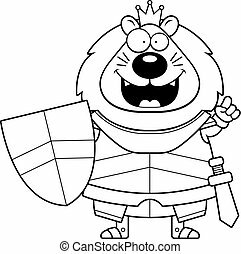 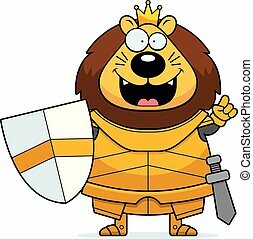 A cartoon illustration of a lion king in armor with an idea. 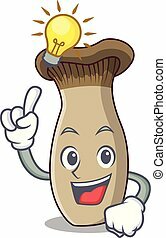 A cartoon robot with an idea.